Like his predecessor, Steffen Zimmermann will be responsible for Gira production and logistics, along with overseeing purchasing, planning and scheduling to formulate and successfully implement company policies and future strategies. Steffen will also develop and manage the Gira supply chain, with a view to secure a new level of commercial appeal and increase production and distribution. 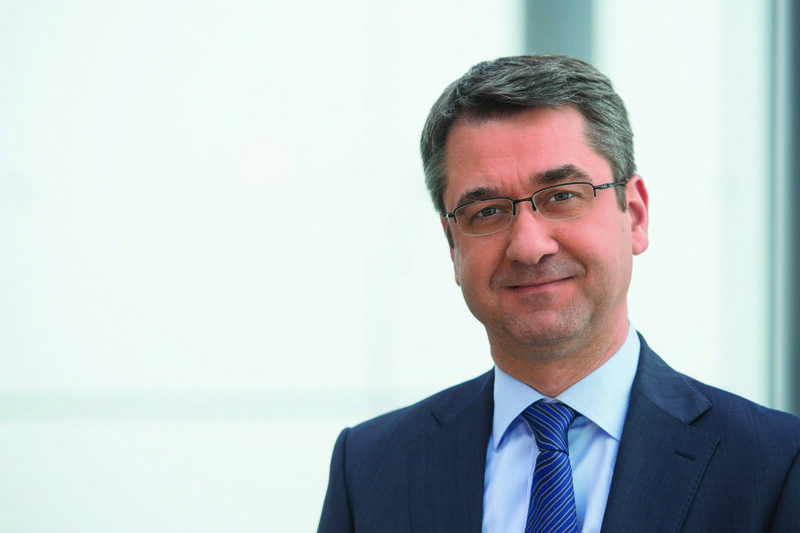 “We are very pleased to welcome Steffen Zimmermann as our new Managing Director. With expert knowledge and proficiency on Gira, its products and services, we are confident he will seamlessly fill the position of Alfred A. Bulitz within our managerial team. Likewise, Steffen’s many years of experience spanning industrial series production, quality assurance and lean management, will also help us to further improve our competitiveness and future viability” says Dirk Giersiepen, Managing Partner, Gira Giersiepen. “The fact that my start at Gira, as the successor to Alfred Bulitz, coincides more or less with the commissioning of our new production, development and logistics centre in Radevormwald, makes the task even more appealing to me. In addition, I am naturally looking forward to the new, very innovative building automation industry in a market characterized by technological change, in which Gira wants to make a difference” explains Steffen Zimmermann.